Delivering a product and service package with multiple options for customisation that meet all requirements. 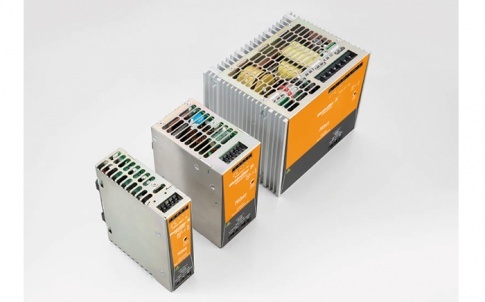 Prefabricated and tested cables with plug-in connectors save time and simplify installation in difficult plant conditions. But standard products aren’t always the best solution. Weidmüller offers a wide range of alternatives, including customised lengths, materials and cables assembled on one end from a batch size of one. In addition to traditional M12 circular connectors, its product range features M8 and M5 sizes as well as data lines with different mating profiles. The prefabricated, standardised “plug-and-produce” solutions ensure efficient installation and reliable operation. Circular connectors are the standard in both machinery and plant engineering and robotics. Given the decentralised and modular construction of these applications, prefabricated cables offer ideal suitability, allowing fast and error-free installation even in difficult plant conditions, far removed from an ergonomic, well-organised workplace. 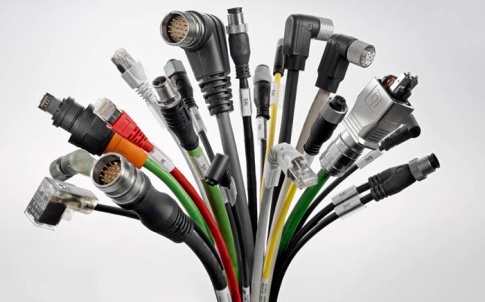 To account for this broad spectrum of cables, Weidmüller offers a product and service package with multiple customisation options that meets all requirements. First of all, there is the traditional “standardised product” variant, though “standardised” fails to adequately describe the wide assortment of products available. Weidmüller offers prefabricated cables made from PUR, PVC and LSZH in lengths of 1, 3, 5 and 10 m. Transparent labelling sleeves and a wide range of colours ensure a clearer overview during installation. 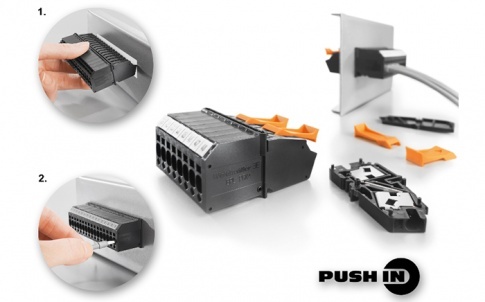 The cables are available with M8, M12, M16, 7/8″ and RJ45 plug-in connectors in various sizes and codings, allowing installations for power, signals or data to be clearly separated. 360° shielding, vibration resistance and protection ranging from IP65 to IP69 guarantee fault-free operation. The prefabricated cables can be ordered directly via the online catalogue. Orders can be placed from a batch size of one. Alternatively, users can also arrange to have customised variants produced, whether identical on both sides, with different plugs or with open cable ends. Weidmüller offers specific solutions with demand-oriented cable lengths, plugs, markings or colours from a batch size of one. 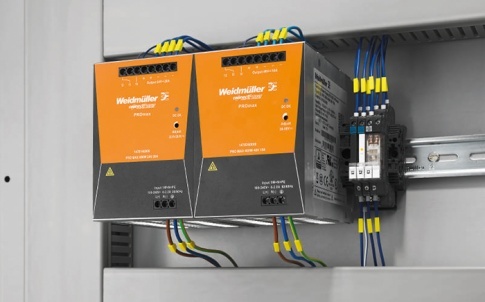 They can be constructed with ease using the Weidmuller online configurator. Automatically produced technical documentation is also included in the service. Finally, customised cables can also be compiled in direct contact with Weidmüller specialists – the third ordering option. In this way, users can coordinate specific wiring arrangements, special packages and individual markings. Bundling different cables under a single order number is also possible for easy reordering. 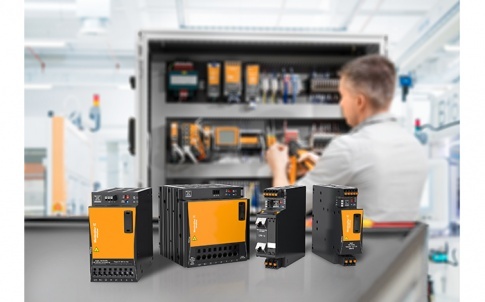 For a seamless logistics process and simple parts replacement, a scannable EAN can be assigned to the cable ex works, ensuring quick identification. Once delivered, all that’s left is for the cable to be installed. To this end, technicians can call on Weidmüller’s Screwty®, an innovative tool for screwing and unscrewing circular connectors in confined spaces and difficult-to-reach areas. 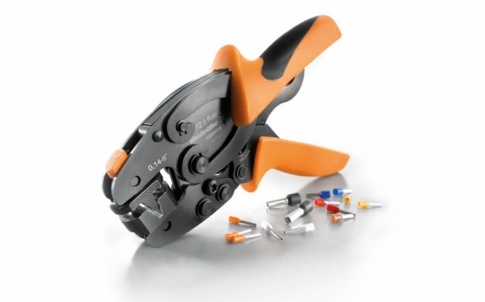 The key advantage is its individually adjustable torque, allowing for optimal sealing. In addition, it means that machinery manufacturers can implement the quality management system requirements of DIN EN ISO 9001. For further information visit www.weidmuller.co.uk or alternatively, call on 0845 094 2006.